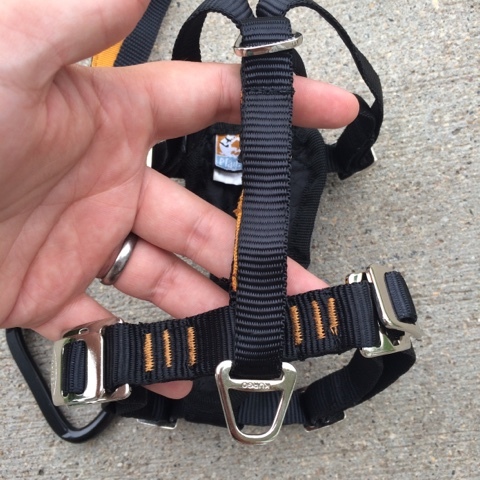 Kurgo recently sent me a Tru-Fit Enhanced Strength Dog Harness for Venus to try, and share our results with you all. Below you will find a product description provided by the company, as well as how the product worked for me and my honest opinion of it. 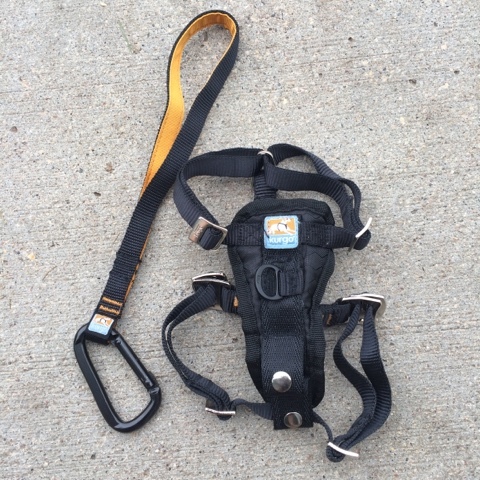 At first glance this harness seems very well constructed. The material is thicker than a traditional seatbelt made for people, which really eases my mind when I think about the safety of Venus being in our car. 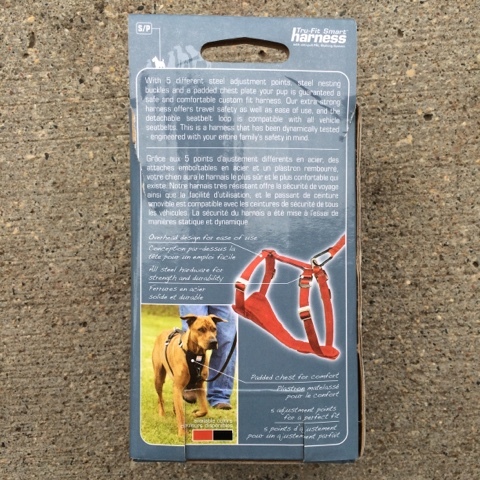 The harness itself is highly adjustable, with two points of adjustment on each strap to eliminate slipping and/or loosening of the harness while on your dog. 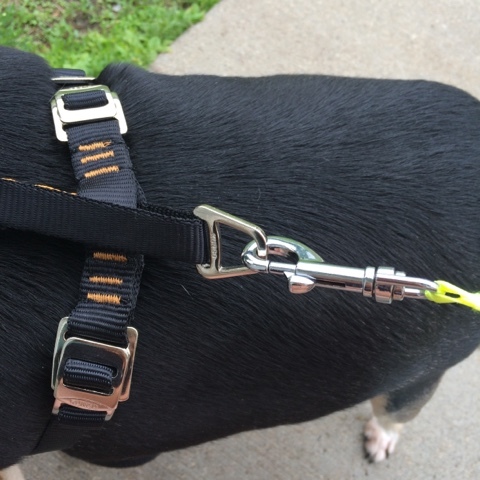 When the harness is on, there is a smaller loop on the back that allows you to attach a regular leash. 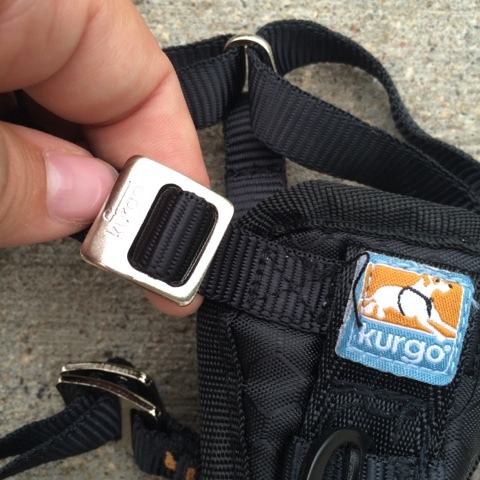 The larger loop in the front allows you to attach the carabiner clip, which is attached to the seatbelt loop. 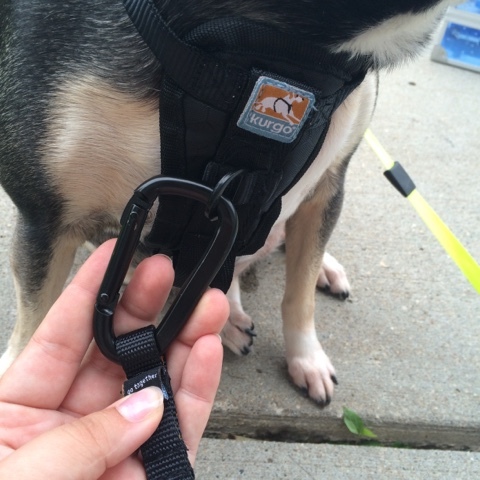 Overall, this is an excellent product that all dog parents should own. 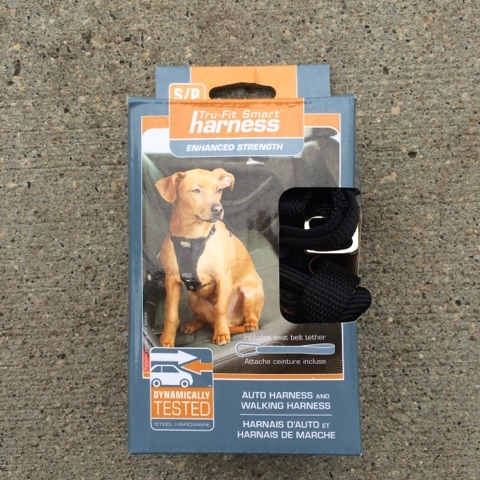 Even if you don't take your dog in the car often (like us), your pets' safety is important, and Kurgo made sure your pets' safety was the top priority when they made this car harness. 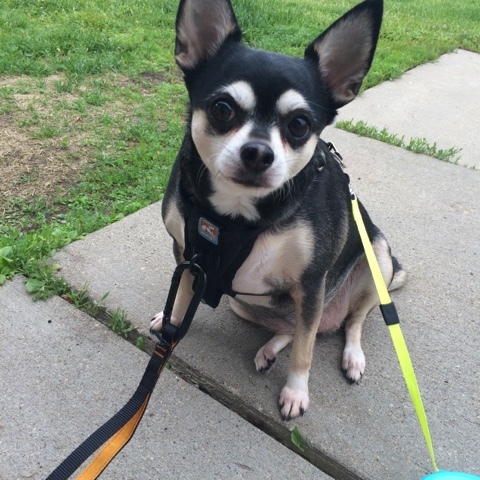 Find Kurgo on Facebook, Twitter, Pinterest, Instagram, & YouTube.